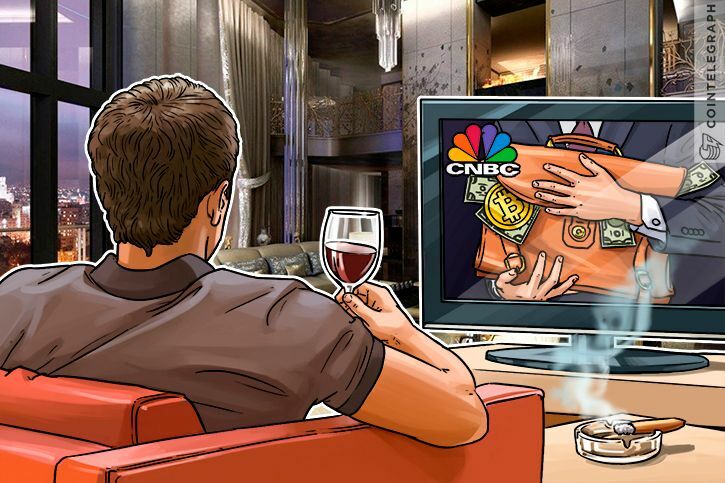 According to report which we received last week from CNBC, it says that investors should be looking into double assets to avoid US economic uncertainty and financial instability: overseas equities and digital gold Bitcoin . Boris Schlossberg of BK Asset Management recently at CNBC’s Trading Nation stated the need of maintaining Bitcoin in a portfolio as a mandatory asset to hedge against an inevitable global economic struggle. More so, despite raising an important discussion point in regard to the rising adoption of Bitcoin as a safe haven asset, CNBC placed an emphasis on the rejection of the Winklevoss twins’ Bitcoin ETF COIN earlier this year, even though the market has completely recovered from the SEC’s decision after the realization that Bitcoin investors do not require another layer of regulatory intermediary to facilitate the trading of Bitcoin. Also, at the time the SEC outlined that the lack of overseas regulation on Bitcoin was the reason for its rejection when it clearly was not the case. Countries including China, Japan, the Philippines and South Korea have tighter Know Your Customer (KYC) and Anti-Money Laundering (AML) policies set in place.